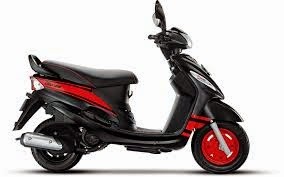 Mahindra Two Wheelers Ltd (MTWL), part of the Mahindra Group and Paytm, India's largest commerce platform, announced that they have entered into an exclusive partnership which will enable eRetail of the Mahindra Centuro motorcycle and Mahindra Rodeo UZO scooter directly from the Paytm marketplace. Now customers will be able to make bookings directly at the Paytm platform using their credit or debit cards. Commenting on the occasion, Mr. Dharmendra Mishra, Vice President, Sales and Customer Care, Mahindra Two Wheelers said, "We are delighted to partner with Paytm for online retail of the Mahindra Rodeo UZO scooters and the Mahindra Centuro motorcycles. Mahindra's association with Paytm is yet another innovative expression of our commitment to reach our potential customers. This association will enable us and our dealers to provide easier and more convenient ways to purchase two wheelers in India. The partnership strengthens and widens the customer base to the entire internet audience including smartphone users." The Mahindra Rodeo UZO, launched in August 2014, is the most advanced scooter on the Indian roads today. It has features like external front fuelling and a fully digital dashboard. It sports striking new racing styled body graphics and coloured wheels giving it a dramatic sporty stance and is available in a range of exciting colors like Victory Violet, Racetrack Black, Blazing Blue and Bolt Black whereas the Mahindra Centuro range of motorcycles, which has been designed indigenously sports a range of first in the segment and patented category innovations and features like the Anti-theft alarm, Engine Immobilizer and the Find-Me Lamps. 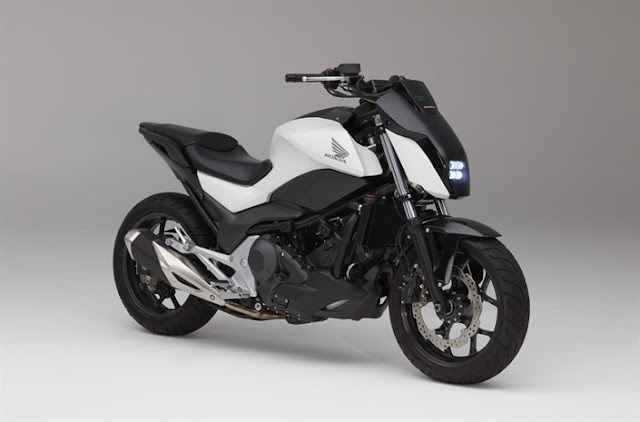 The above mentioned two-wheeler models are available at their respective Ex-Showroom prices.